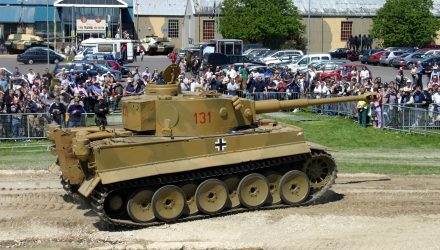 Known variously as the Tiger Ausf. 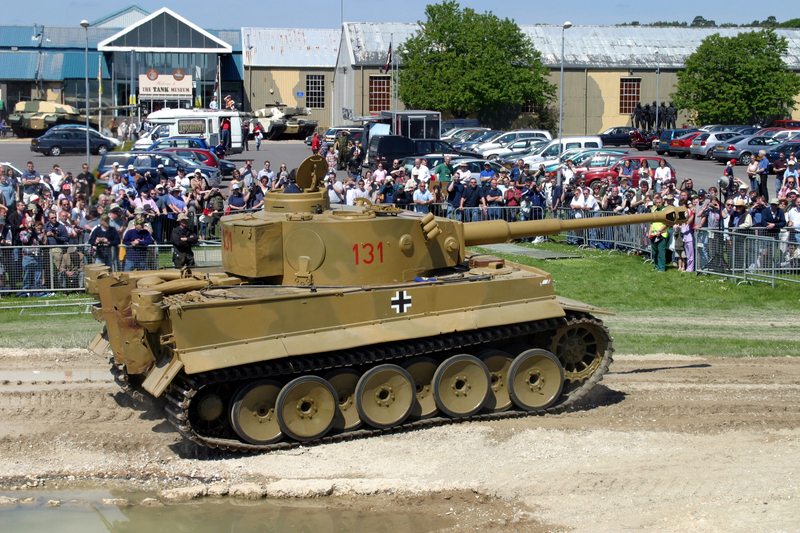 B, Tiger II or Königstiger (the British also referred to it as the ‘Royal Tiger’), 489 Tiger IIs, were produced at the Henschel assembly plant, between January 1944 and March 1945. 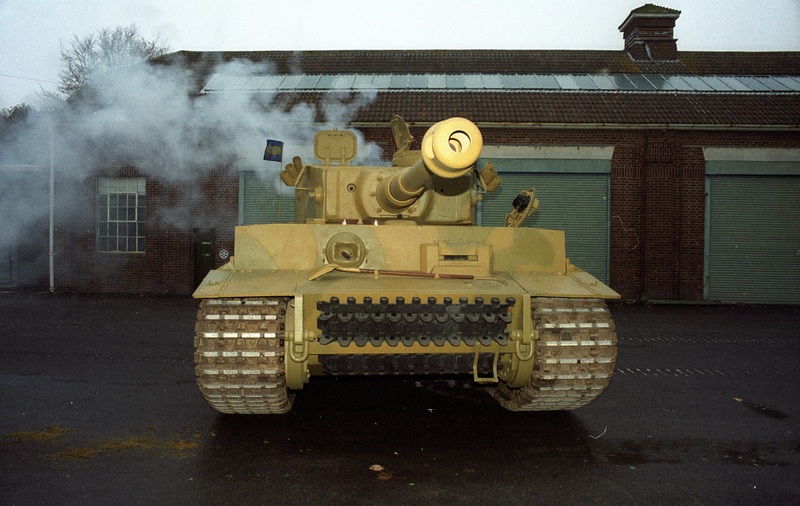 However, despite lacking in numbers, and being prone to mechanical and mobility issues based on its size and weight, the Tiger IIs combination of devastating firepower, and thick sloped armour plate, made it a formidable adversary. 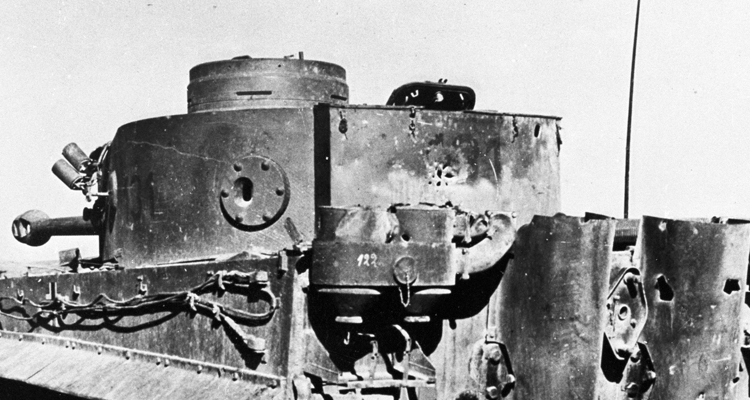 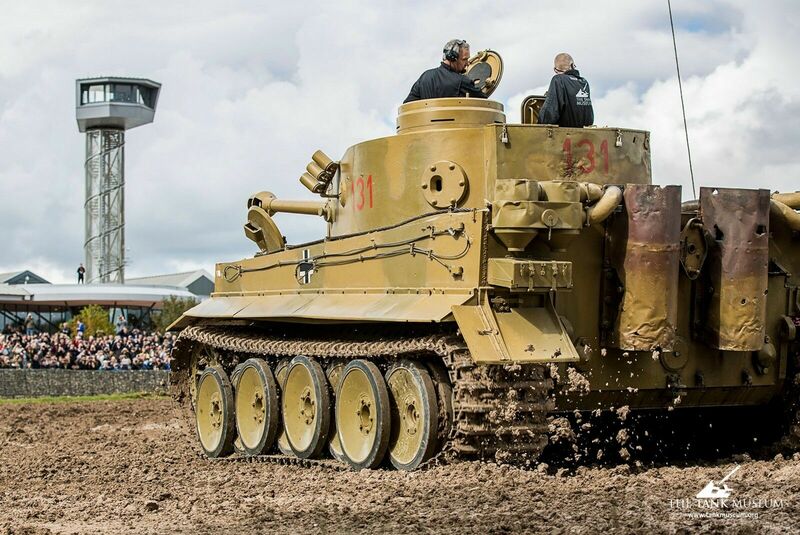 The Tank Museum Curator David Willey presents this episode of Tank Chats.